My refund was $4.20. Woot! 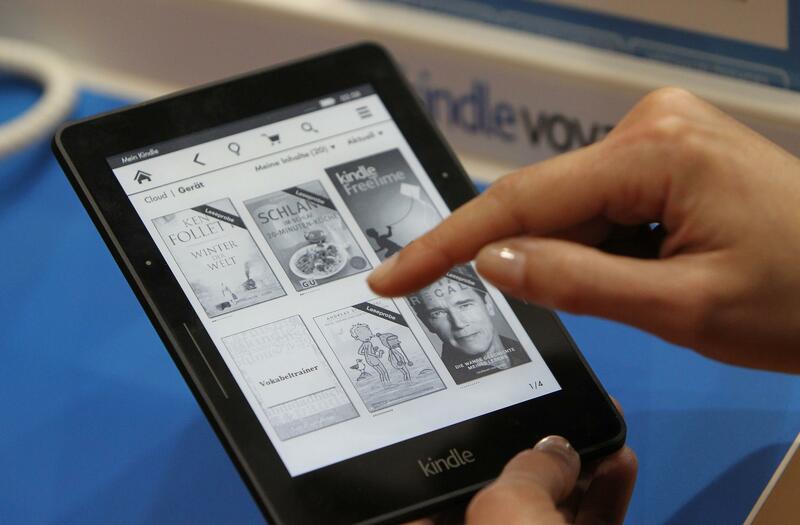 If you bought a Kindle e-book between April 2010 and May 2012, you might see some Amazon credit coming your way. The company is reportedly distributing funds from an antitrust lawsuit that it levied at Apple in 2013. From a report:Amazon has set up a website listing the available credits, and it has begun sending out emails this morning to U.S. customers who are eligible for a refund. Apple and a handful of book publishers, including Penguin, HarperCollins, Machete Book Group and Macmillan, were found guilty of conspiring to inflate the prices of e-books in order to weaken Amazon's grip on the market. While the book publishers settled out of court, Apple decided to fight the lawsuit and appealed several times. Eventually, it was ordered to pay a total of $450 million in the protracted antitrust case. Several refunds have already been distributed because of the lawsuit. In fact, the bulk of credits were sent out in 2014 and 2016. The round of credits being sent out today comes from an earmarked $20 million meant to pay states involved in the suit. The Amazon credits have a six-month shelf life and must be spent by April 20, 2018, or they'll expire. In addition the Amazon credits, customers may also be receiving Apple credits that can be used toward iBooks, iTunes and App Store purchases. Apple is currently notifying eligible customers via email.